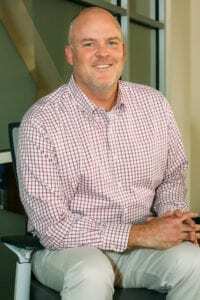 Sean is a graduate of Claremont McKenna College and has been active in public accounting, providing business valuation, and litigation services since 1993. He is the Director of Business Valuation and Litigation Services for the Firm. Prior employers include Arthur Andersen (1993-1999) and LeMaster Daniels (1999-2007). He has valued companies for a wide range of purposes and has extensive testimony history. Sean also provides Chief Financial Officer duties on an outsourced basis. Sean is a Certified Public Accountant, licensed in the State of Washington, is Accredited in Business Valuation (ABV) by the AICPA, and is an Accredited Senior Appraiser (ASA) through the American Society of Appraisers.